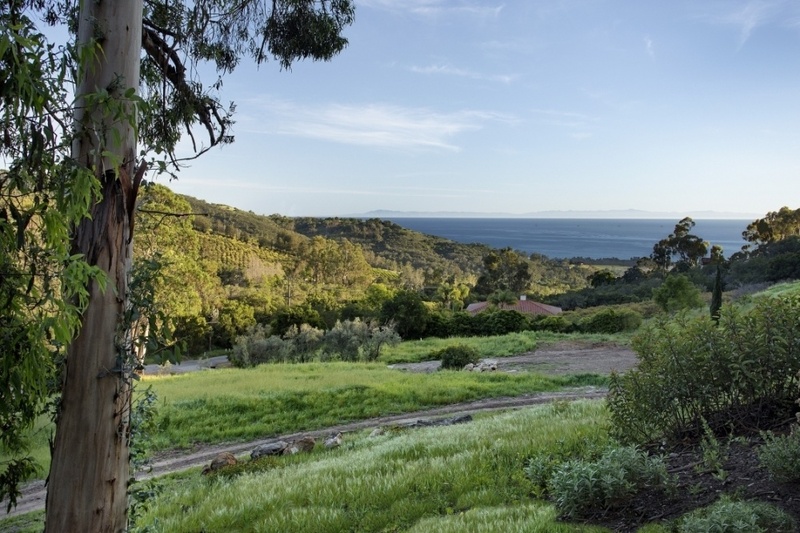 This Montecito legacy property enjoys 360 degree sunrise to sunset views of the Pacific Ocean, Channel Islands, and majestic Santa Ynez mountains. 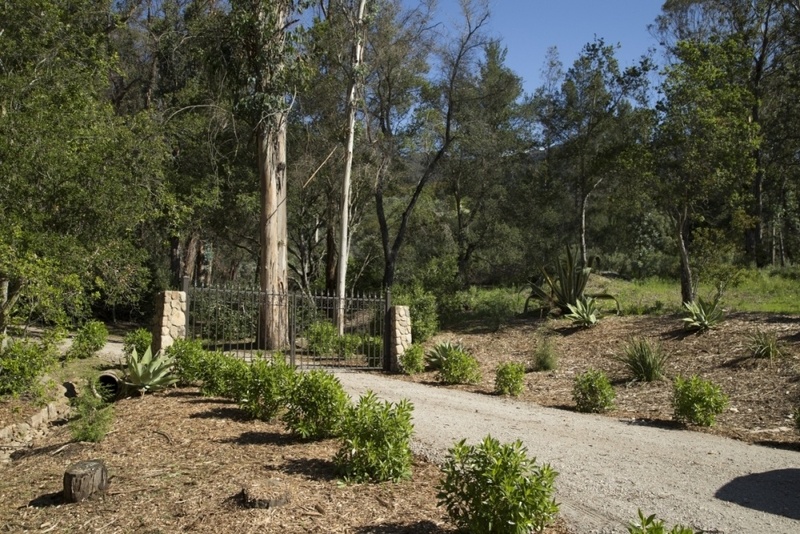 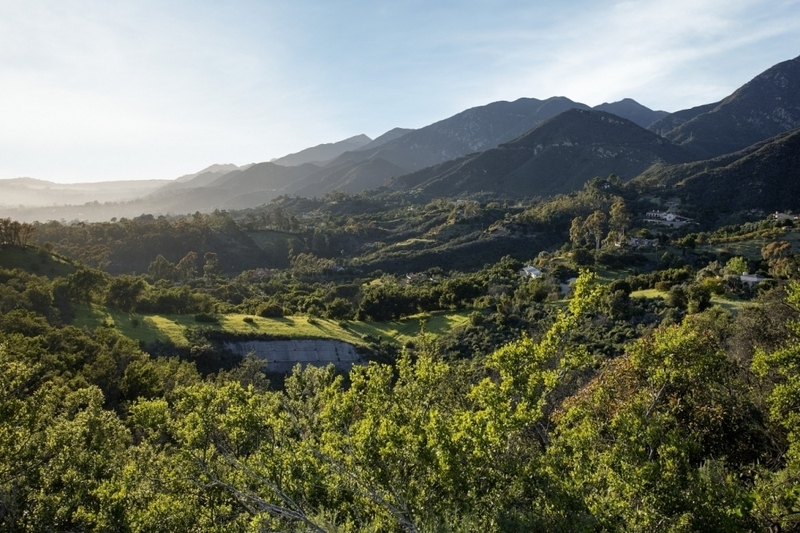 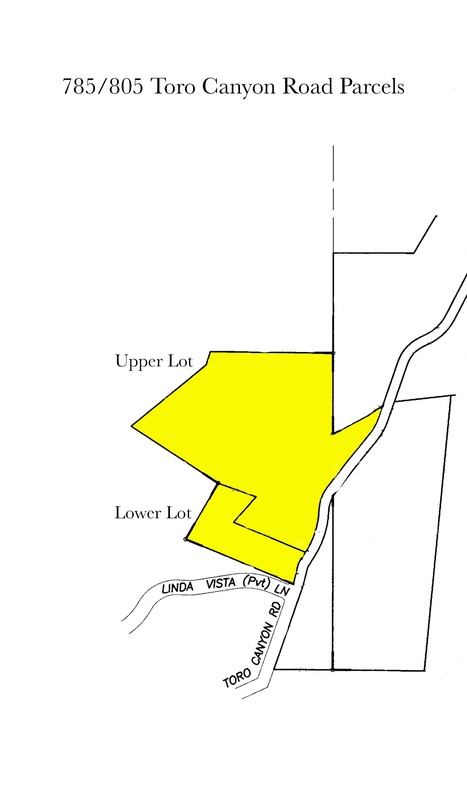 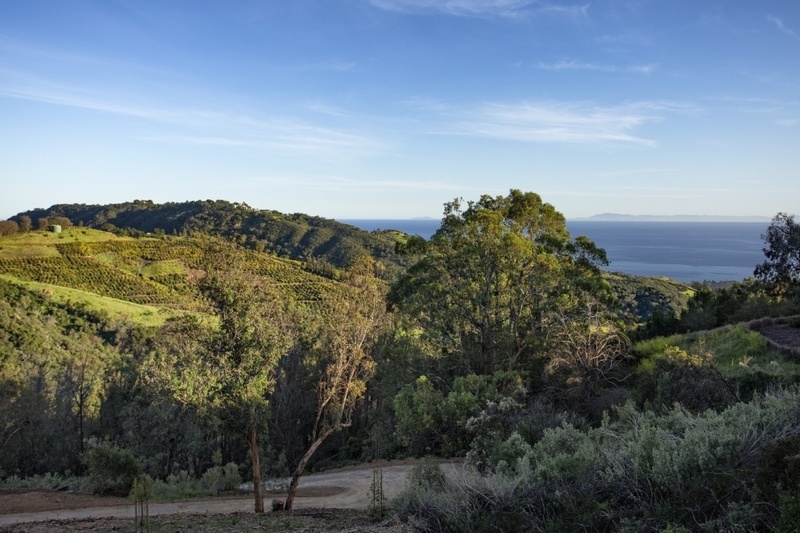 Located at the corner of Vista Linda Lane and Toro Canyon Road, the two legal parcels encompass roughly 12.67 acres (2 & 10.67 acres respectively) of magical grounds, featuring unrivaled privacy, combined with easy access. 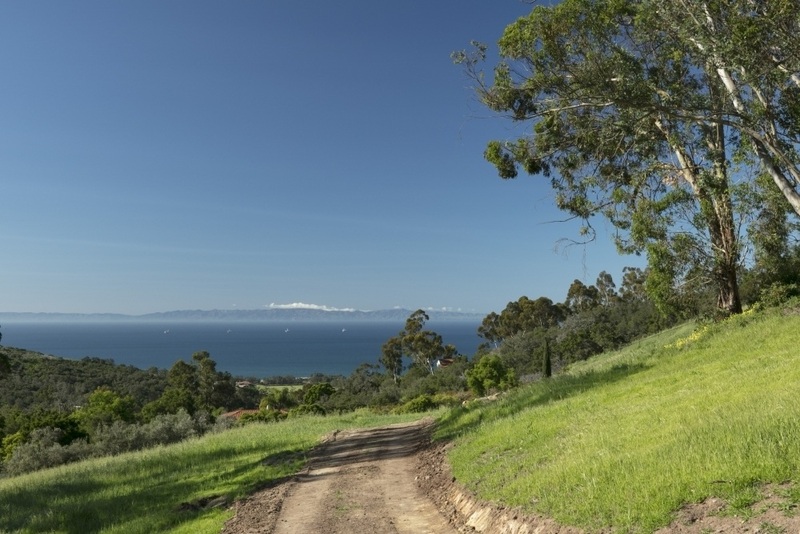 Surrounded by prestigious estate properties, each parcel has it’s own water meter with utilities at the street. 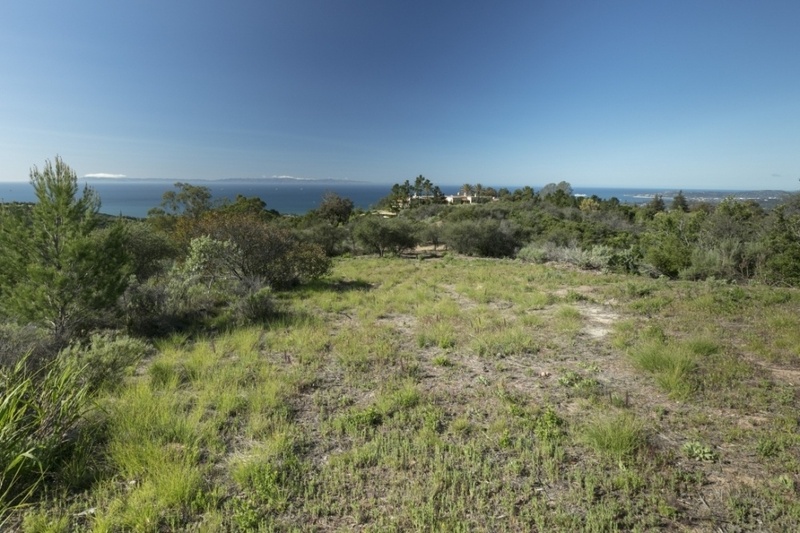 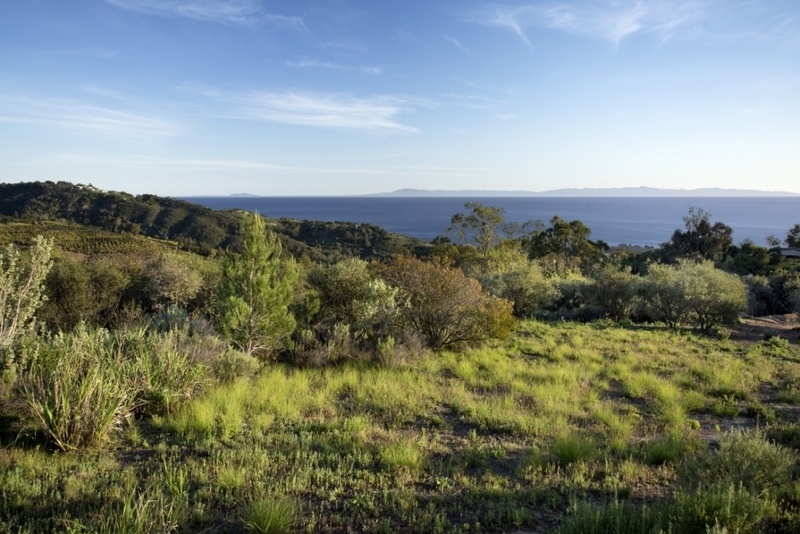 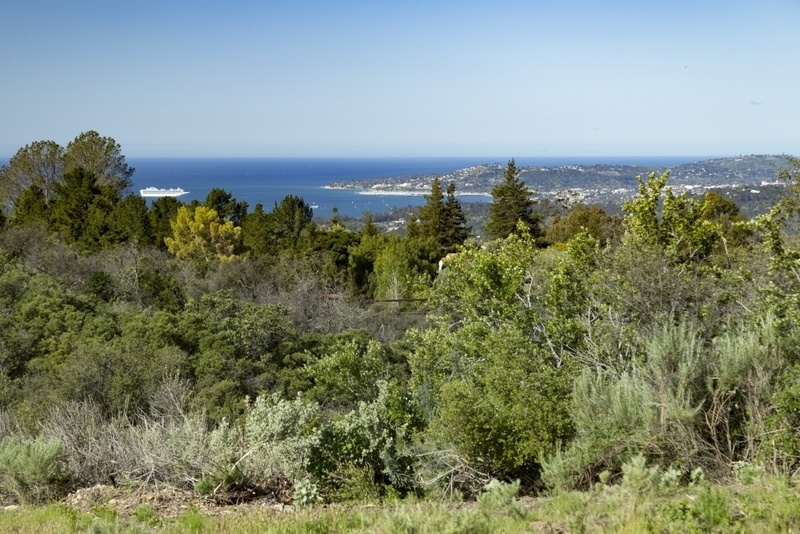 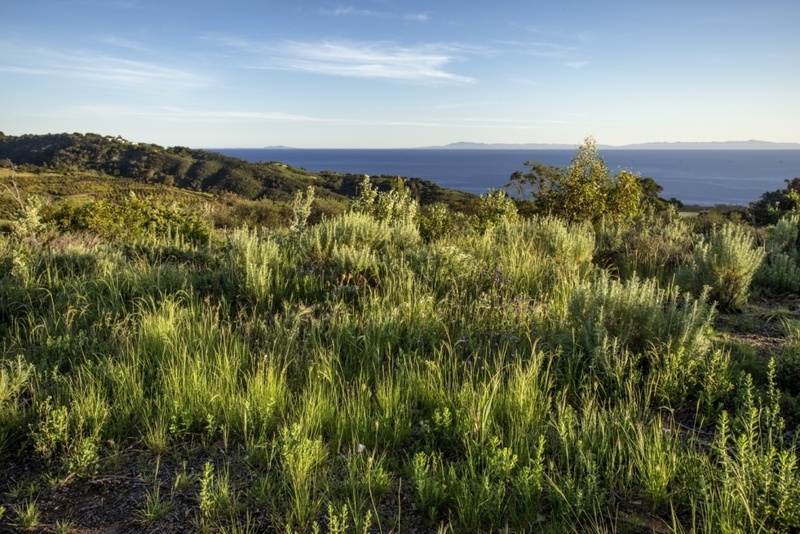 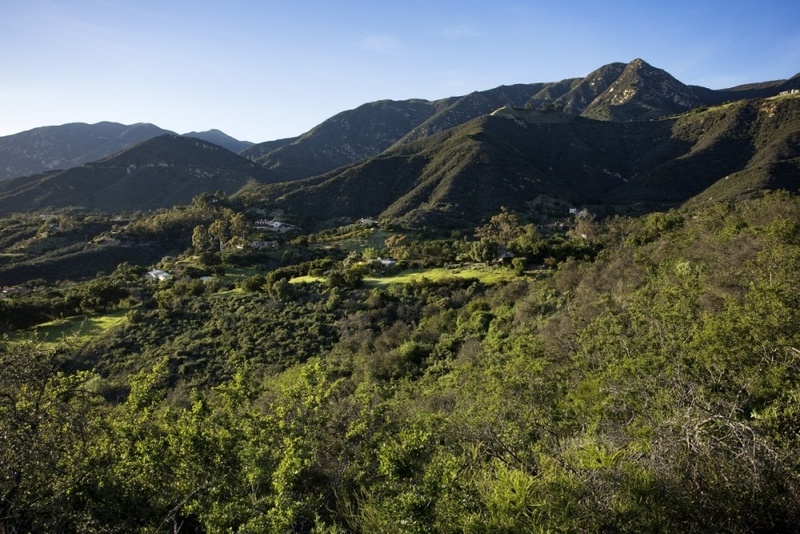 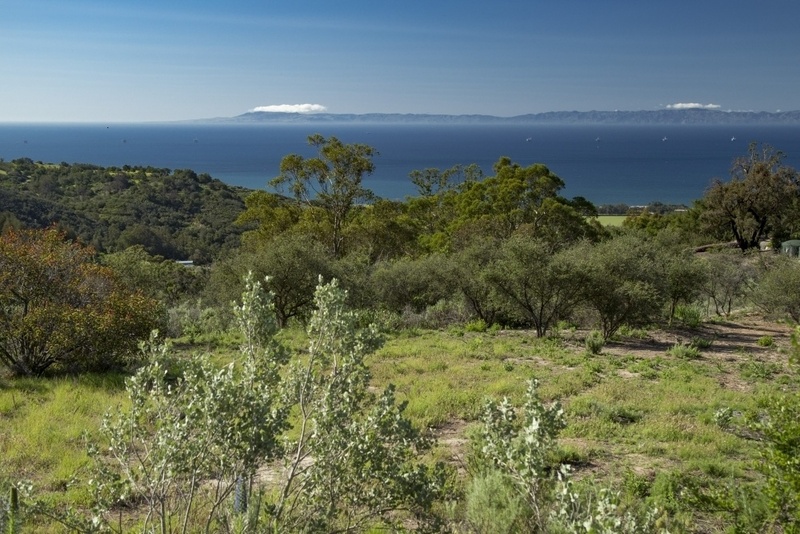 Few untouched properties of this caliber remain available in Santa Barbara County, this property offers a rare opportunity to build a trophy estate compound.